With Christmas very much around the corner right now, there will be lots of people picking up new Xbox One and PS4 consoles for Christmas. That also means that there will likely be a lot of people in a position to play the excellent Grant Theft Auto V who haven’t already done so, and for those people, we have some excellent news. 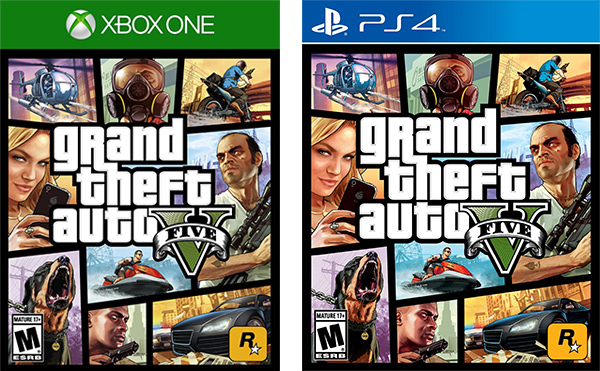 Right now, GTA 5 can be picked up on either the Xbox One or PS4 for just $14.99, but if you’re a Twitch Prime member, you won’t have to pay a penny. The reason for that is that Twitch Prime members will receive $14.99 in promotional credit when they make the purchase, effectively making the game absolutely free. The offer is only valid for games that are shipped and sold by Amazon, and you have to be a Prime member who is also a Twitch Prime member in order to receive the credit. If not, you’re still going to pick up a bargain at the standard $14.99 price. 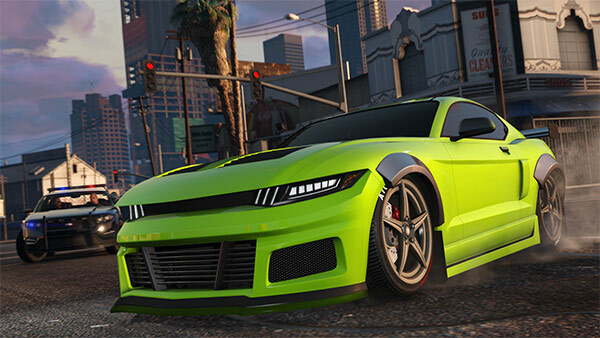 Grand Theft Auto V for PlayStation 4, Xbox One and PC will feature a range of major visual and technical upgrades to make Los Santos and Blaine County more immersive than ever. In addition to increased draw distances and higher resolution, players can expect a range of additions and improvements including: new weapons, vehicles and activities, additional wildlife, denser traffic, new foliage system, enhanced damage and weather effects, and much more. The GTA franchise may not be for everyone, but if you’re fan of the series, you owe it to yourself to play this installment. It’s a great game, and even though it’s now a few years old, it’s a game that very much doesn’t feel it.